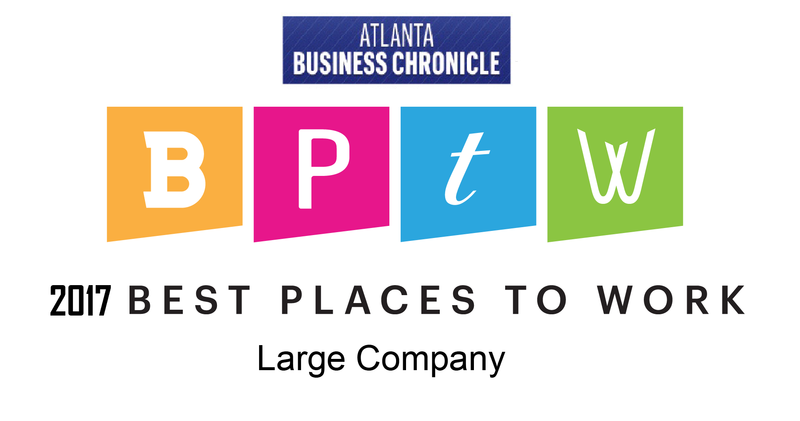 Standard Office Systems has been named one of Atlanta Business Chronicle’s 2017 Best Places to Work! The honor was announced to the company back in August, and awarded to SOS at ABC’s annual awards banquet on September 6th, 2017. 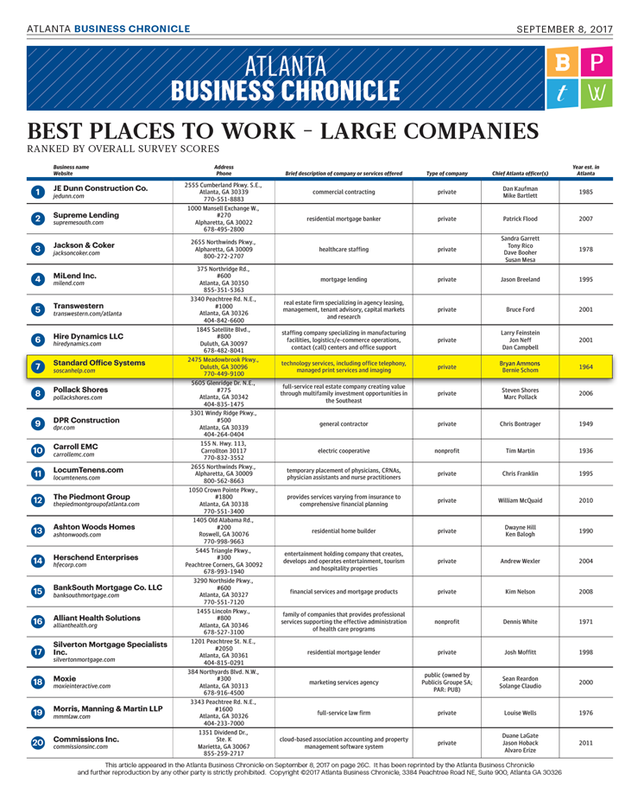 The honor is a symbolic example of the commitment that Standard Office Systems holds to foster a culture of teamwork and camaraderie within the workplace.